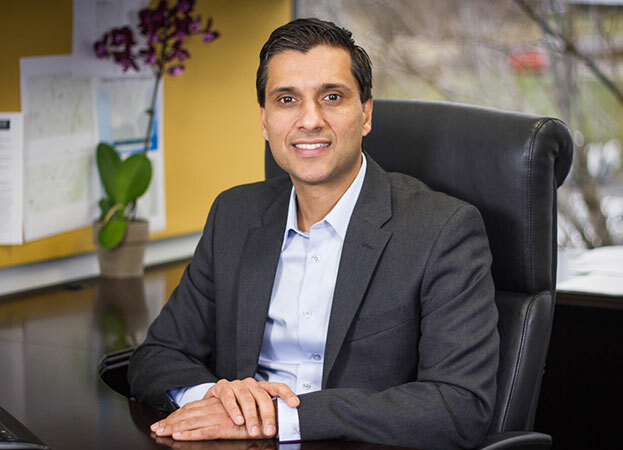 Dr. Arif Nazir signed on as Signature’s chief medical officer in January, bringing an energetic and innovative approach to deliver high-quality care, solidifying Signature’s vision to revolutionize healthcare. Louisville Business First asked Dr. Nazir about his priorities for Signature and the state of geriatric medicine. This entry was posted in Uncategorized on February 23, 2016 by Signature HealthCARE.